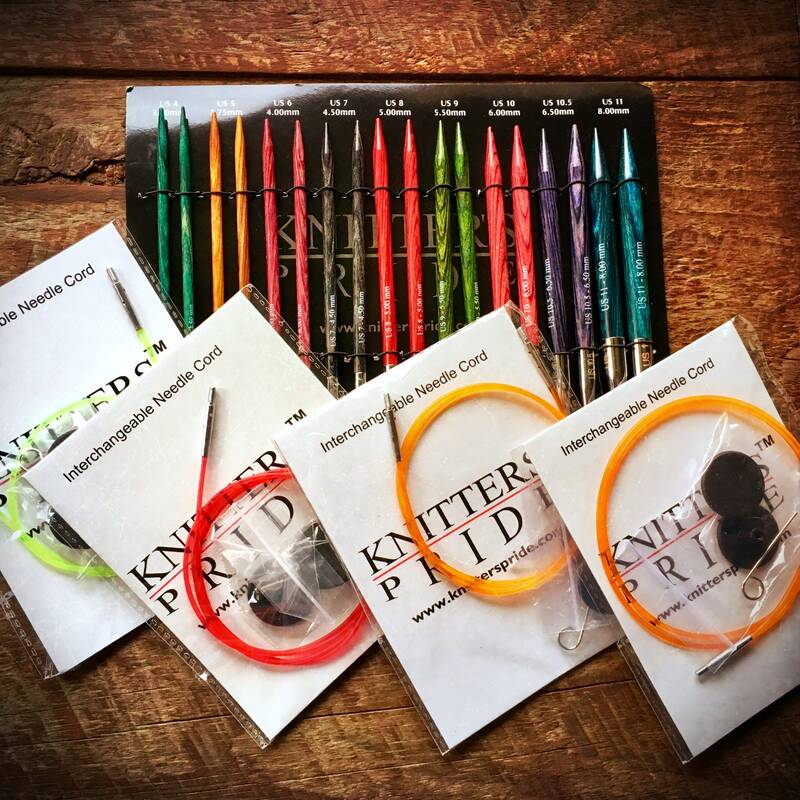 Get one or get them all and invest in the best knitting tools! 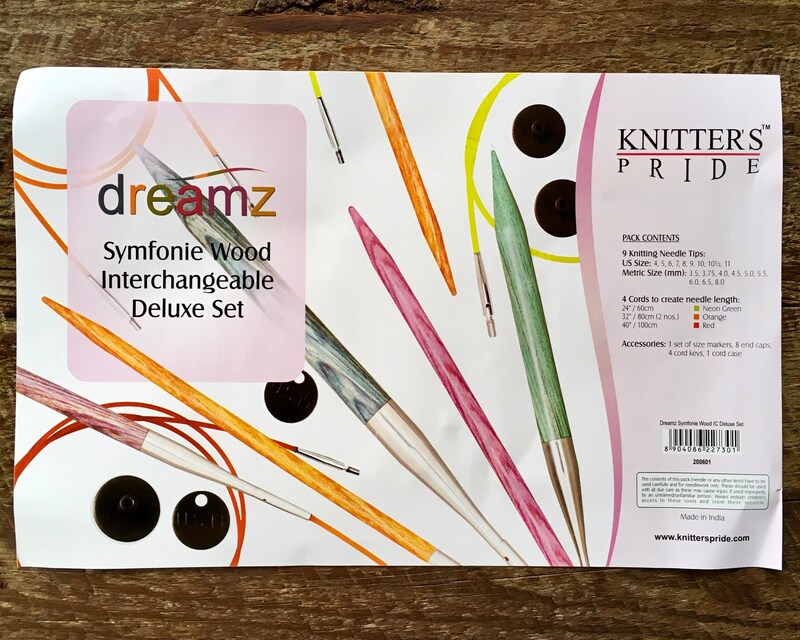 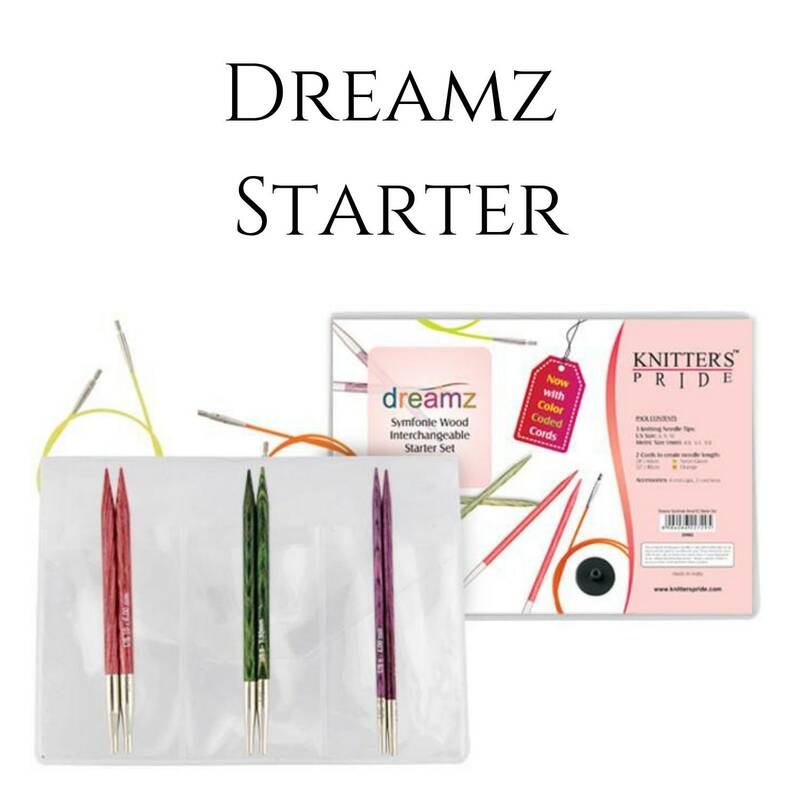 Dreamz is the knitter's favorite wooden interchangeable knitting needle, offered in the perfect sets that YOU need to complete any project. 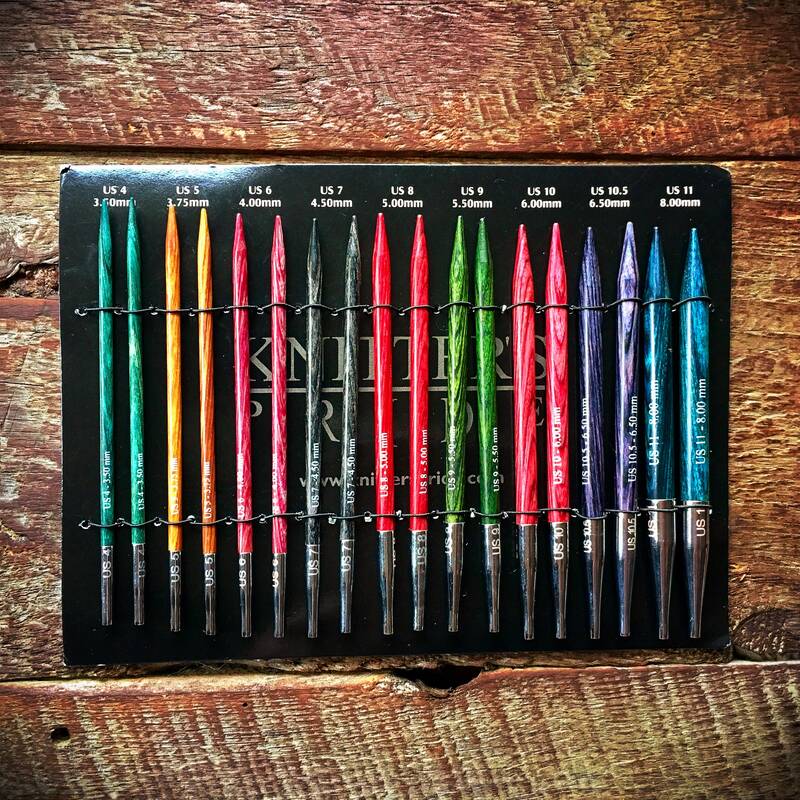 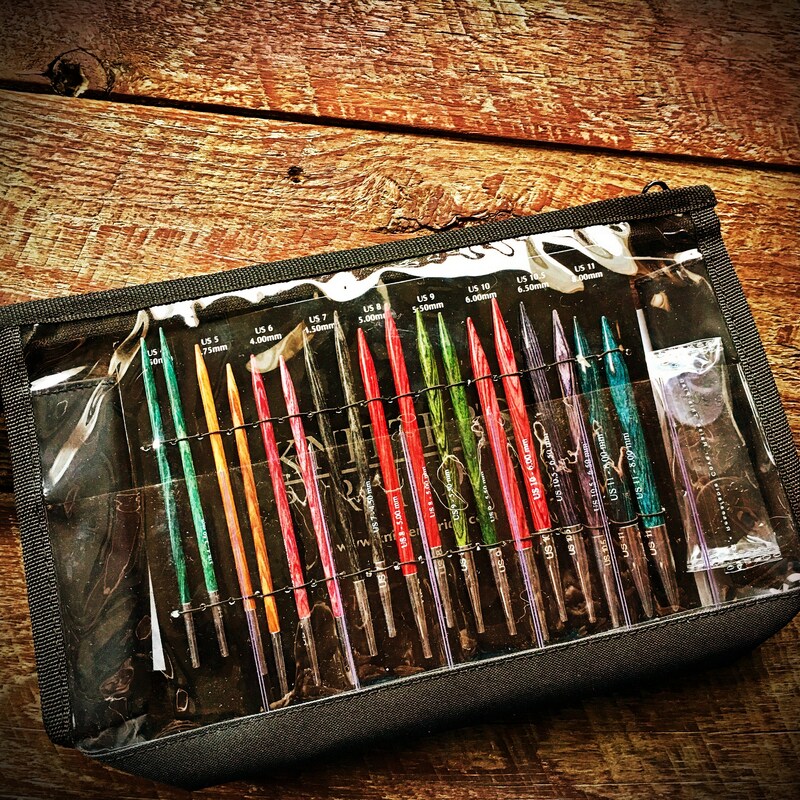 These beautiful knitting needles provide hours of pleasurable knitting with less hand fatigue! 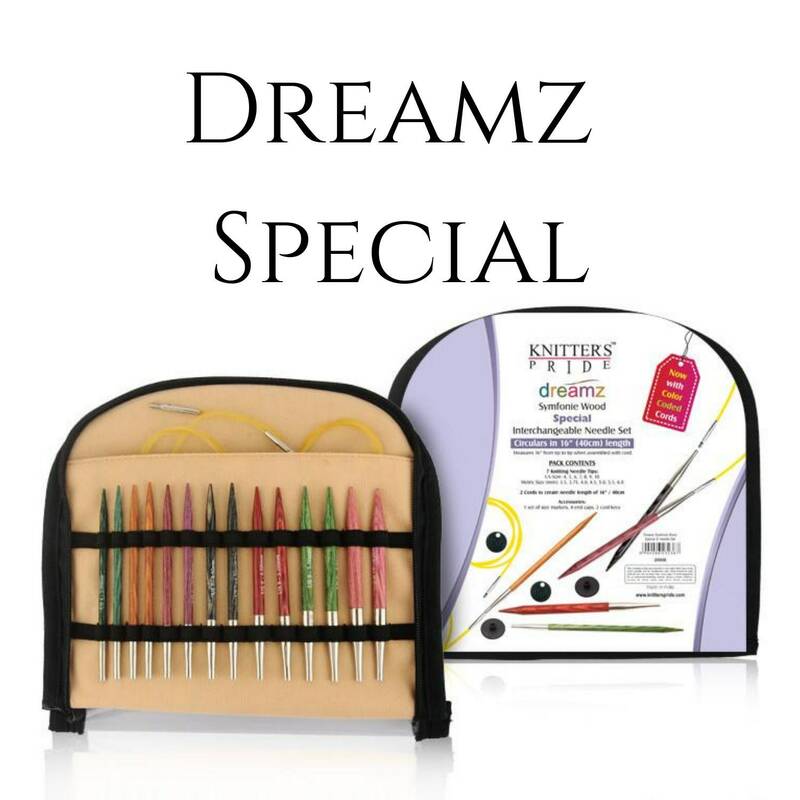 SUPER SPECIAL SET - $199.97? 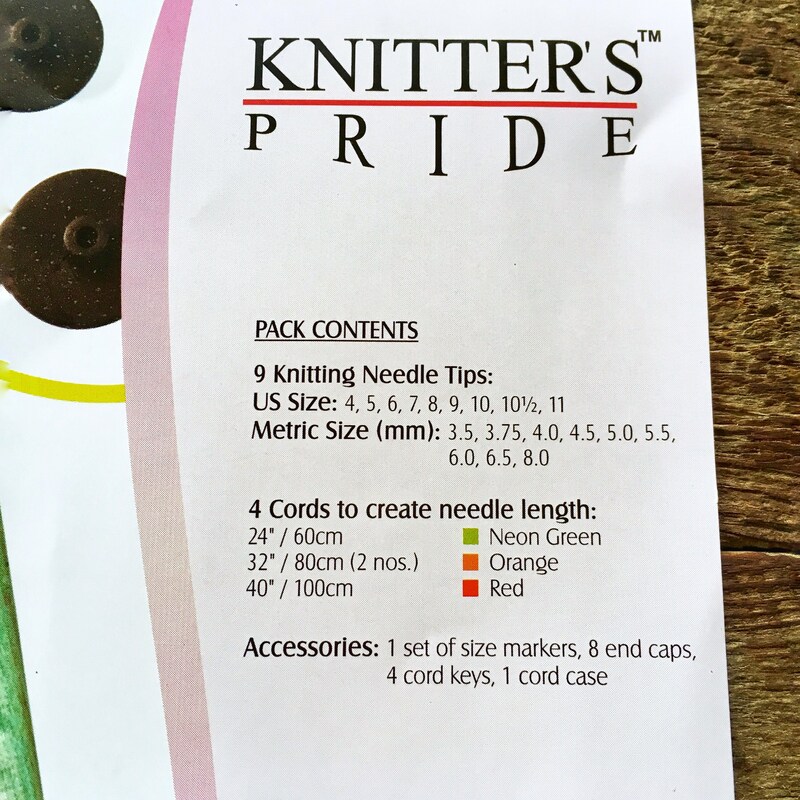 NO, purchase this set and get everything you could possibly need and SAVE 20%!! 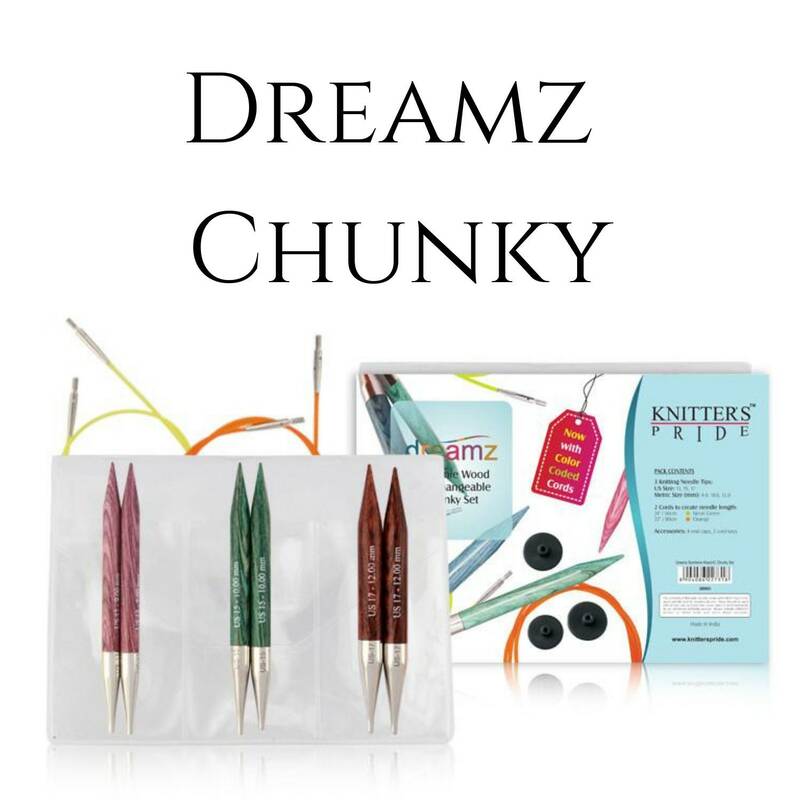 Receive the Deluxe set (sizes 4-11), Special (seven 3.5" needles, sizes 4-10) and Chunky set (sizes 13,15,17 US) with all the cords, caps & keys that come with all 3 sets! 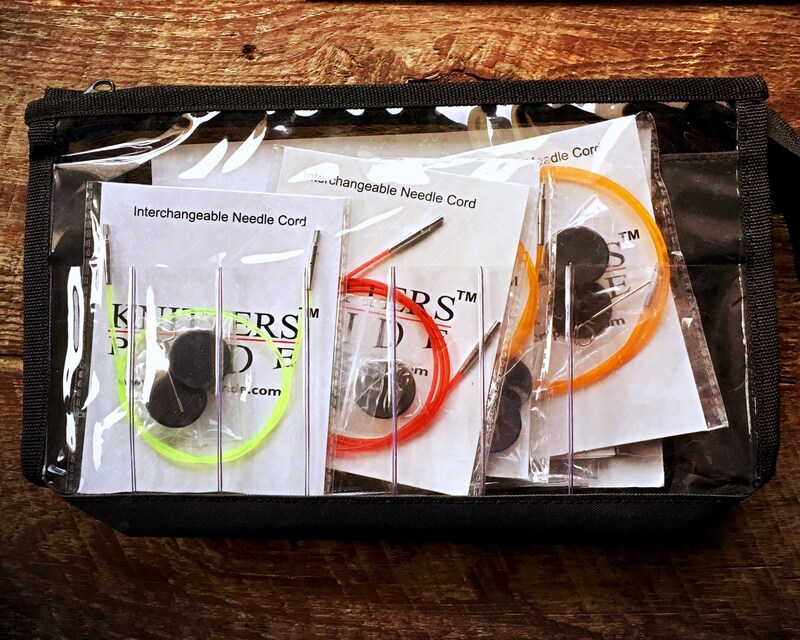 ♥ Easy to connect cord with a smooth join that enables stitches to glide effortlessly – no snag!